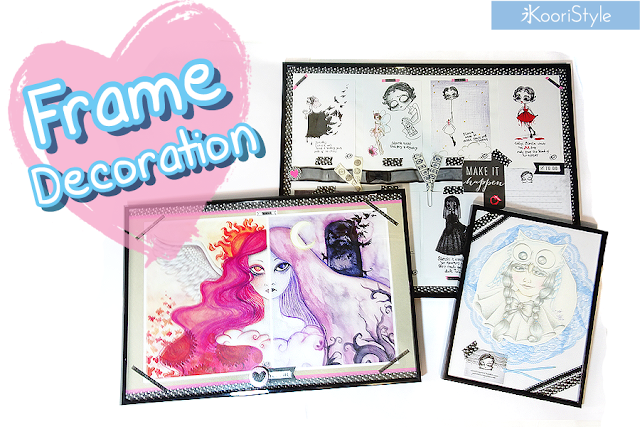 DIY: Cute Frame Decoration ♥! Hi Friends~ here's a new DIY tutorial video for you. This time I'd love to share with you some ideas on how to make an easy and affordable frame decoration using only some washi (deco) tape and stickers ★. What king of DIY would you like to see next my friend? I'm planning on using these three frames to decorate my room hehe. See you soon my Friends ♥!